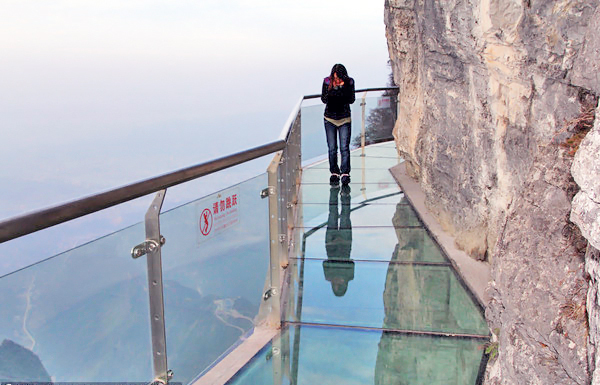 Simply amazing…you wanna know what it’s like to walk on air? 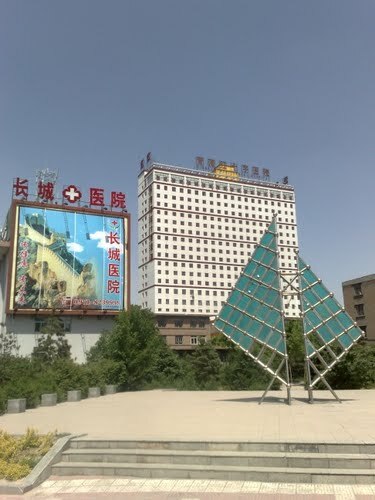 Visiting China? 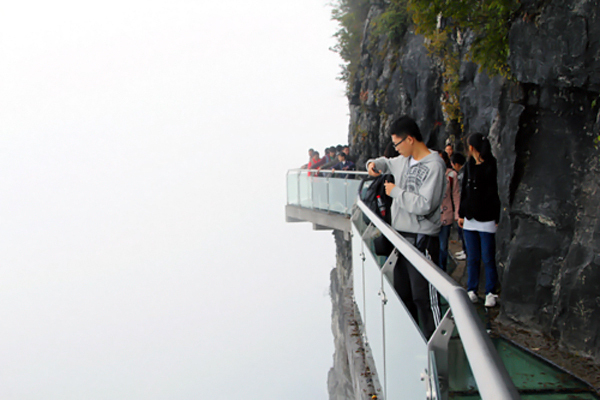 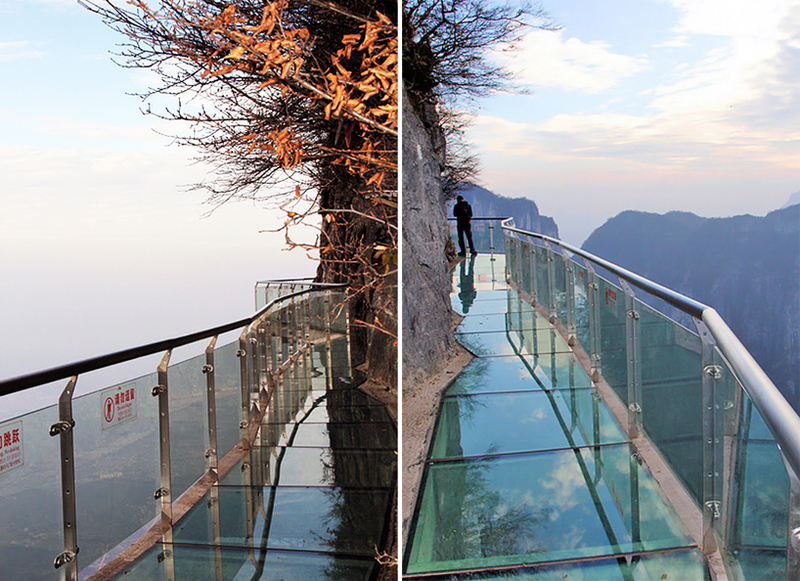 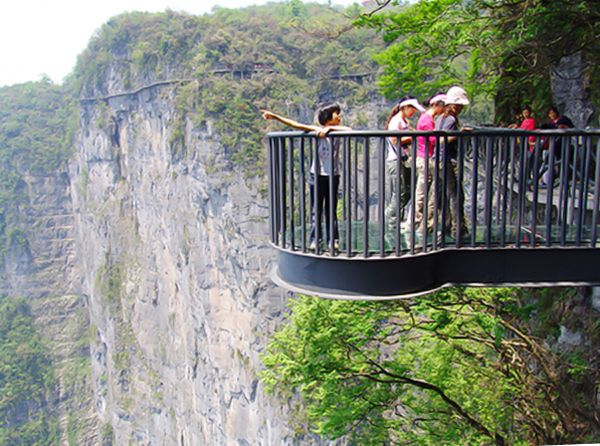 Try out this new trail path in China’s Tianmen mountain park which is partially constructed with glass plates and offers a unique feeling of walking on air.